Lauren is a mom, Professional Makeup Artist, Spray Tan Specialist, and lover of coffee and all things beauty. Lauren has been enamored by the magic of makeup since she was a little girl. Her family jokes that she was “born with a lipstick in her hand” because she took advantage of every opportunity to apply makeup on anyone she could. Fast forward to 2012, Lauren followed her passion and was thoroughly trained and certified by the world-renown Make-Up Designory (MUD), in SoHo, NY. She continued on to refine her skills by working at a prestige beauty counter in Bloomingdales and practicing her techniques on hundreds of faces. She has since launched LG Artistry and is now one of the most sought after bridal makeup artists on Long Island. Lauren has a genuine passion and natural skill for creating custom beauty on each and every client that sits in her chair. 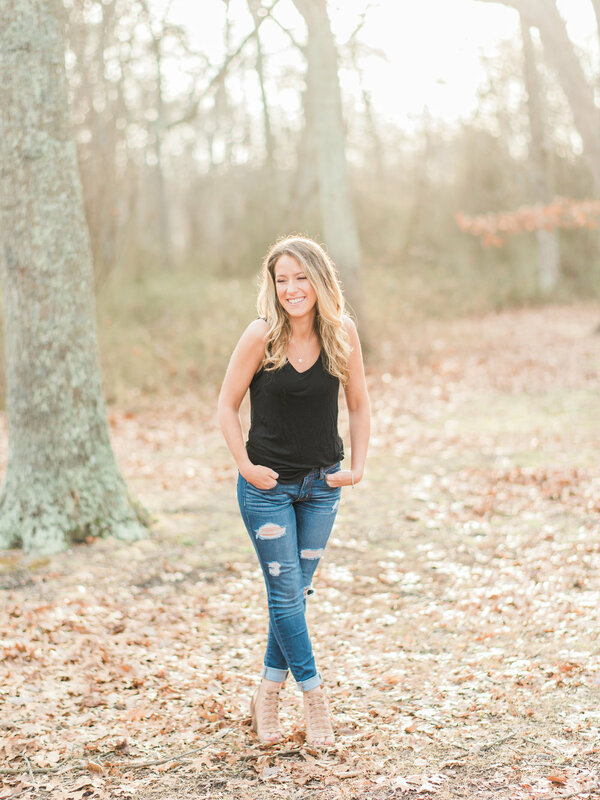 With a light hand and a natural approach, Lauren embellishes the features that her clients already possess; making them look their most confident while (most importantly) feeling like themselves. Her looks range from subtle beauty, to dramatic embellishments- but she always remains true to the beauty that already exists in each client. She works on-site in all areas of Long Island, NY & beyond.